This entry was posted on Thursday, January 24th, 2013 at 10:48 am. 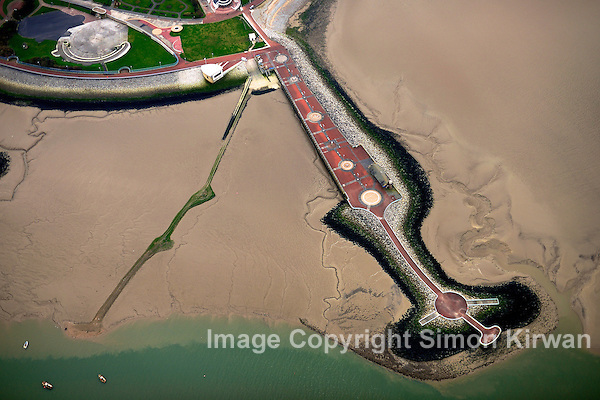 It is filed under Aerial Photography, News and tagged with aerial photographer, aerial photography, aerial shot, aerial survey, aerial view, coast, coastal defence, coastal survey, from above, from the air, Jetty, Morecambe, overhead, Simon Kirwan, Stone, survey, unique perspective. You can follow any responses to this entry through the RSS 2.0 feed.